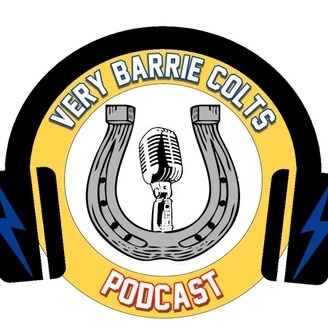 Ryan Noble hosts A Very Barrie Colts Podcast. With the help from guests, they cover the Barrie Colts of the Ontario Hockey League! 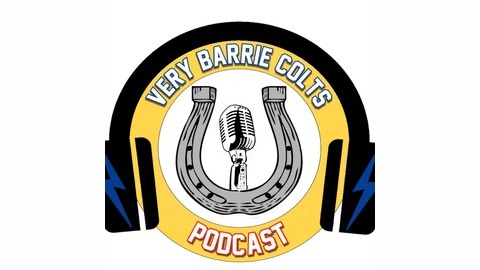 Join Ryan Noble as he sits down with Barrie Colts GM Jason Ford. The two go over the Barrie Colts draft picks from the Priority Selection. Also discuss Dale Hawerchuk re-signing, Marty Williamson, the Collingwood Colts and more. Listen on PodOmatic below, or find us on iTunes, Google Play, Spotify and YouTube! Here are other places you can listen. Please subscribe!